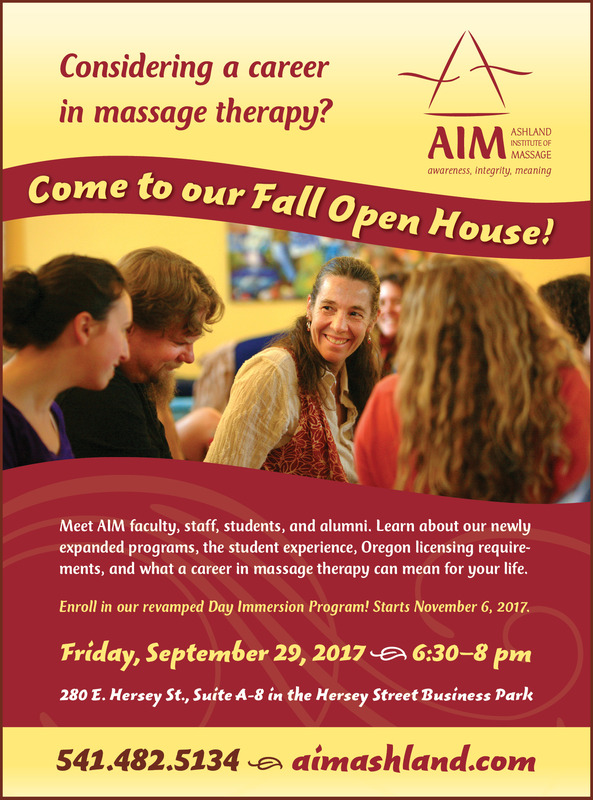 AIM is having our September Open House on Friday, September 29, 2017 from 6:30pm – 8pm. Learn about our expanded program, get your questions answered, meet staff and other prospective students, tour the school, and as always, share some refreshments. 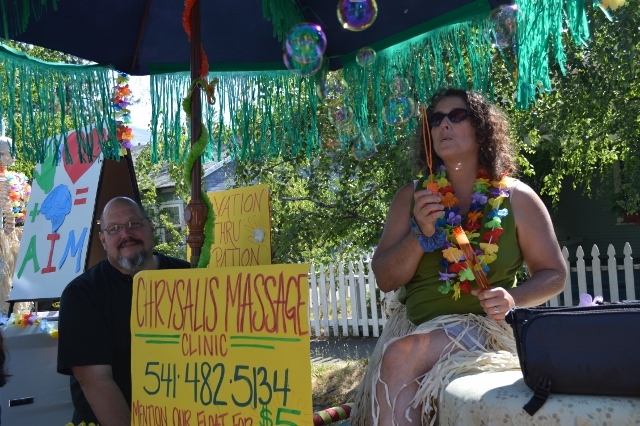 Massage Therapy is a growing industry and we can help you with any questions you may have. Stop by and see us! 2017 2nd Annual AIM Homecoming Was A Success! 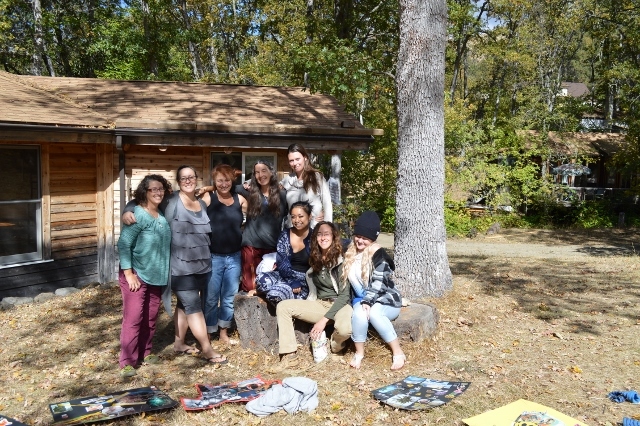 Check out our photo album on Facebook from our 2nd Annual AIM Homecoming! A wonderful time was had by all!!! 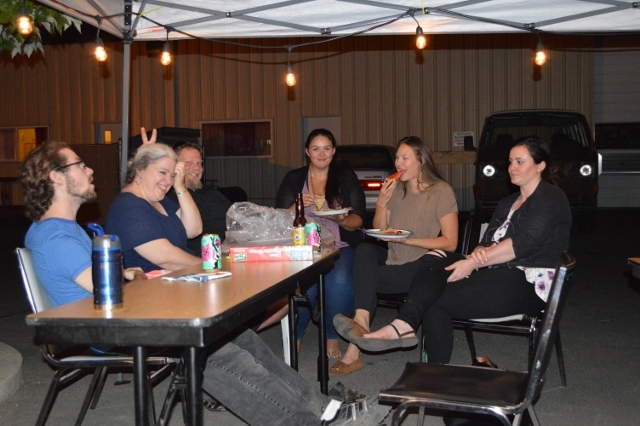 See a few of the photos below, then make sure to check out our photo album for many more. 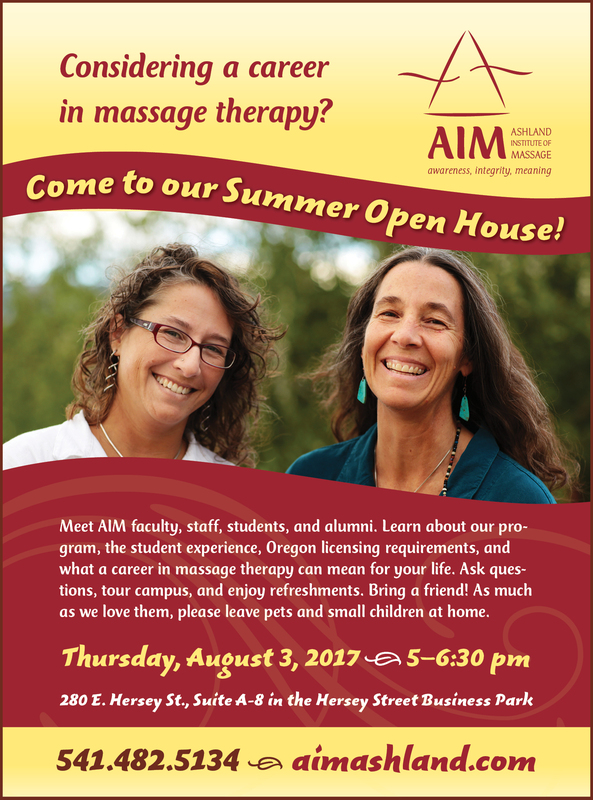 AIM welcomes you to come by for our Open House on Thursday, August 3, 2017 from 5pm – 6:30pm. Hear about our new program hours, meet staff, answer questions, tour the school and have some refreshments. 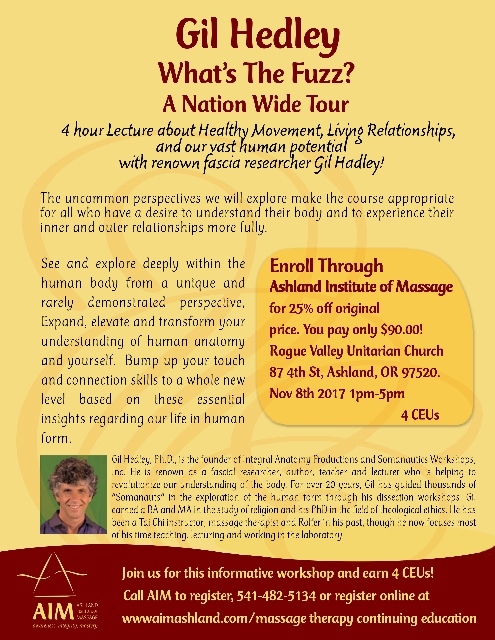 If you have ever thought of a career in massage therapy, AIM is a great place to get your questions answered and learn more about being a massage professional. We would love to meet you! Did you see AIM at the Ashland 4th of July Parade? We had a great turnout and enjoyed sharing our AIM enthusiasm with the community. Thank you to all the alumni and friends that came together for a fun filled 2 days of float decorating, pizza eating, and 4th of July celebrating on our AIM 4th of July float! 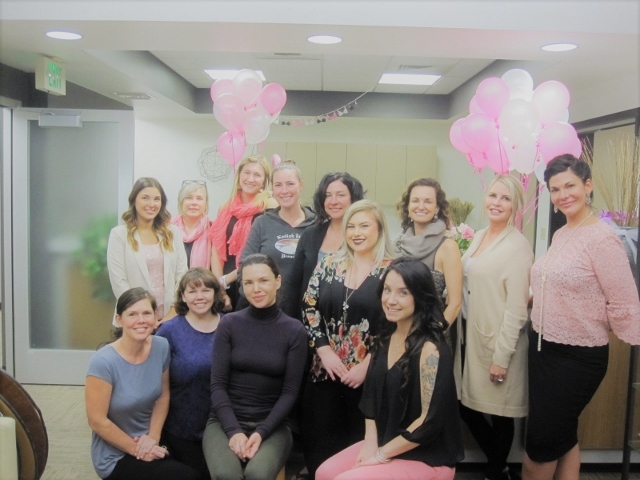 Congratulations to the 2017 graduates of Ashland Institute of Massage! May your knowledge, skills and hearts create ripples of goodness throughout the world. Know that your footprints will always be left here at AIM! We love you and are so proud of what you have accomplished! Don’t forget to come by tomorrow, Saturday, June 10, 2017, for Ashland Institute of Massage’s Open House from 5:30 pm to 7 pm. Don’t worry if you’re late, just stop by anytime during those hours! Join us to visit, listen, ask questions, tour our campus and enjoy some refreshments. We would love to meet you!